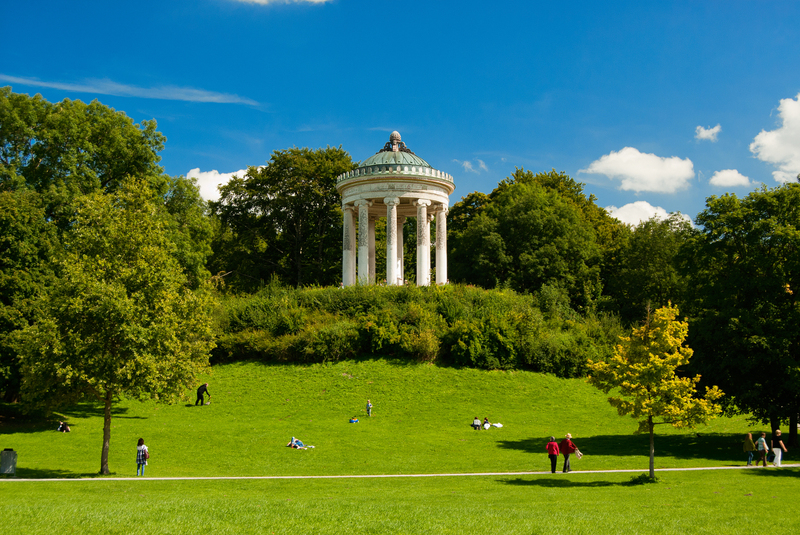 Munich is the city of gardens, castles, iconic cars and the world-famous Oktoberfest. Located in the southern region of Bavaria, the city is one of the most popular travel destinations in Germany. Located in the Old Town, this church is a must-see during your trip to Munich. Its onion domes have become one of the city’s symbols. 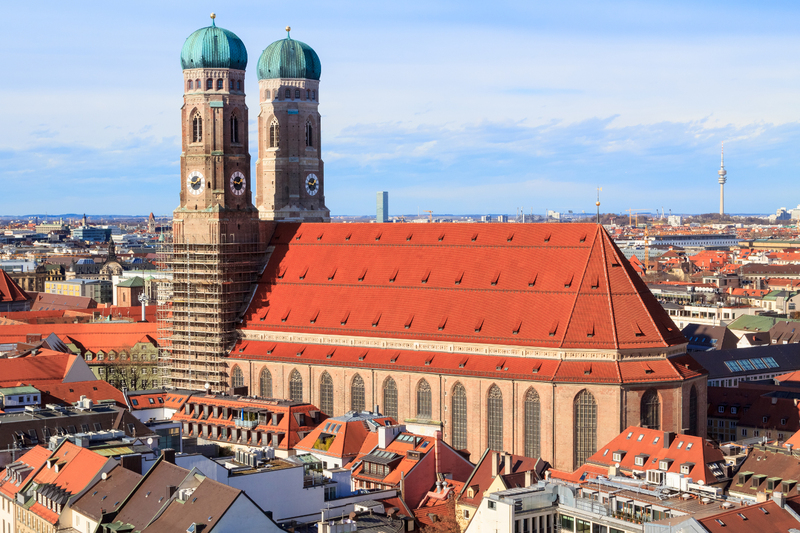 Climb up to the observation deck located in the south tower of the Frauenkirche– from here you will be able to enjoy views towards the rooftops and, on a clear day, the Alps.. a view worth the climb. The city’s most famous landmark is the Marienplatz, St. Mary’s square. The local farmers’ market, the Viktualien market, is a daily food market celebrated on the square. 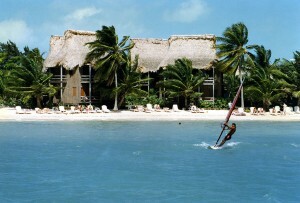 Here you will find a variety of local products and exotic fruit. If you are wondering where to stay in Munich, try to book a hotel close to the city center: in this way, you will be within walking distance of the city’s many museums and other landmarks. The Church of St. Peter is one of the most famous monuments in the city center, a large building that was built in several styles: there is a large nave decorated with frescoes, a gilded high altar and a tower that offers views towards the city center… which you will be able to enjoy only after climbing the 299 steps. This park is one of the largest parks in the world. Filled with green spaces, a Japanese garden and traditional beer gardens, this park is ideal for a stroll- especially if you do not happen to visit the city during the Oktoberfest. Check out the Kleinhesseloher Lake, where you will be able to enjoy the sunshine seated on one of the many benches. 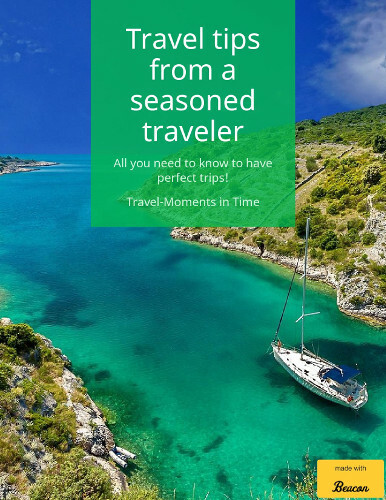 There are several football fields, bike paths and spaces for other sports, and a variety of restaurants serving traditional Bavarian dishes accompanied by local beer. 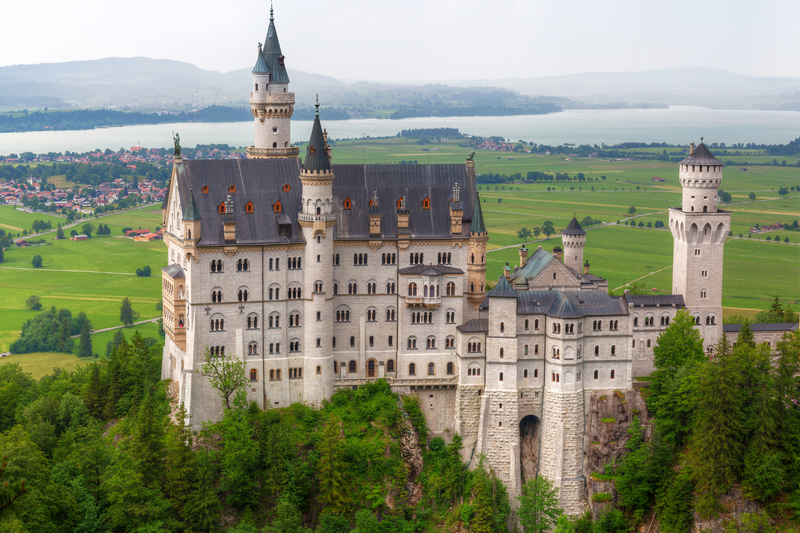 This famous fairytale castle is located in the outskirts of the city. Here you will find rooms furnished in a medieval style decorated with tapestries; an ancient tower; an unfinished chapel; and an observation deck with views to the green valley located below the castle. If you want to visit a couple of castles closer to the city, check out the baroque Nymphenburg Palace or the Residenz, a castle that used to host Bavarian dukes. This museum houses more than 800 pieces by a variety of European artists. There are halls dedicated to art in the Middle Ages and galleries filled with Rococo paintings. There are several other museums worth visiting in the city: the Neue Pinakothek is filled with art and sculptures; the German Museum is dedicated to technical achievement; and the BMW Museum in Munich is known for its architecture and its collection of BMW car models. What’s up everyone, it’s my first pay a visit at this site, and piece of writing is actually fruitful designed for me, keep up posting such content.